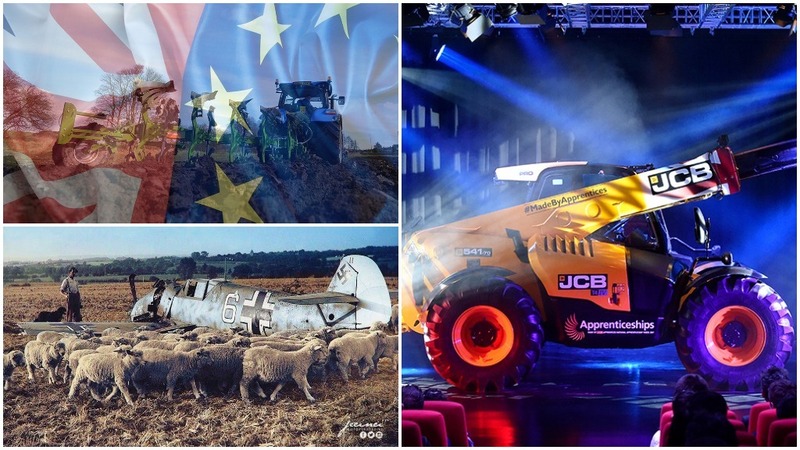 As 2017 draws to a close, we take a look at what’s happened over the past year within the industry. 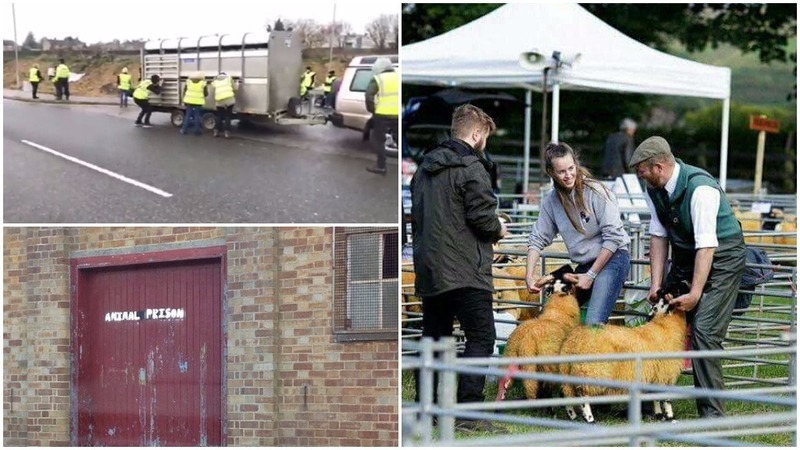 When young farmer Alison Waugh, 20, wrote a passionate letter to animal activists in response to protests at auction marts, her enthusiasm and love for farming shone through and became somewhat catching. 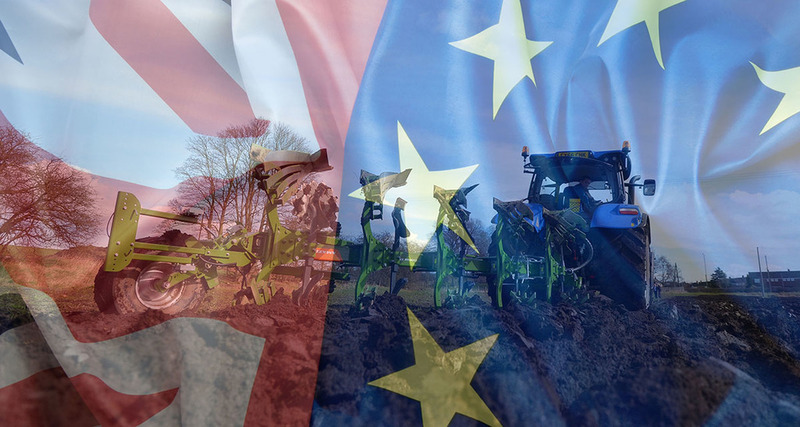 The letter rang true with so many from our industry and voiced how many others in agriculture felt. Nobody quite expected it and we're still unsure of what the future holds for us. When those using the term 'milk' to market their plant-based product were told they had to rebrand, the dairy sector rejoiced. 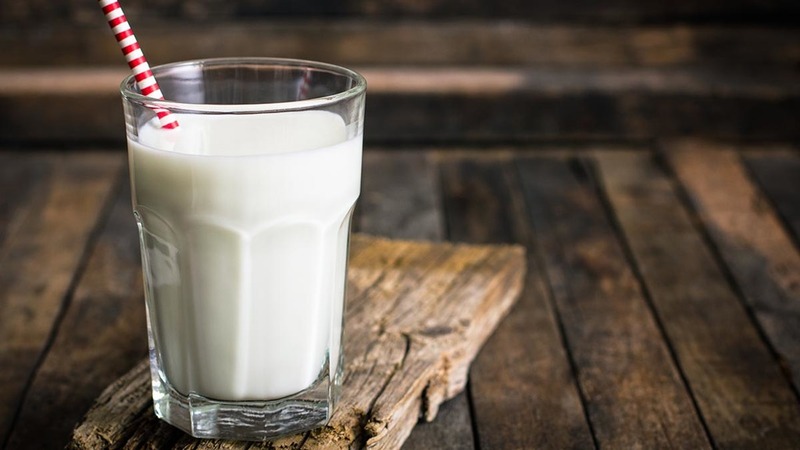 It was a huge turning point in terms of how dairy products are promoted, and EDA Secretary-general Alexander Anton added: “The unique and natural blend of micro- and macronutrients of milk and dairy products cannot be matched by any plant-based product. Our story was read over 260,000 times. 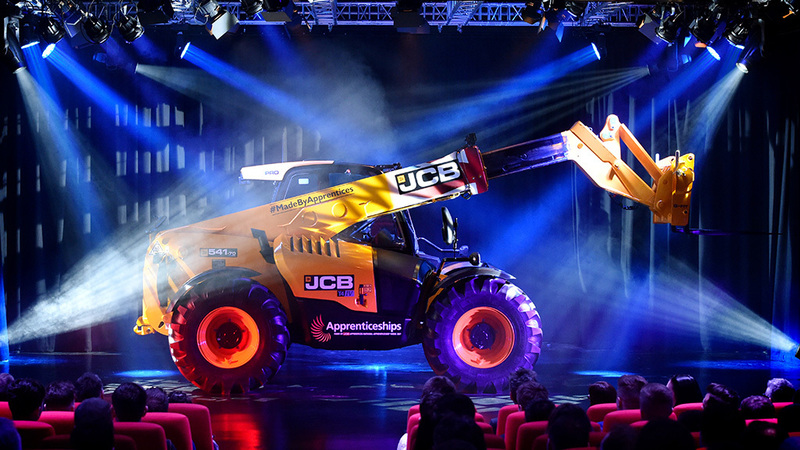 When JCB and Farmers Guardian launched their charity auction in order to raise money for two charities close to our hearts, the end result was so much more than we could ever have hoped for. On Friday December 15, a total of £74,000 was donated which will go to The Louise Hartley Memorial Fund and R.A.B.I. Great work for great causes. 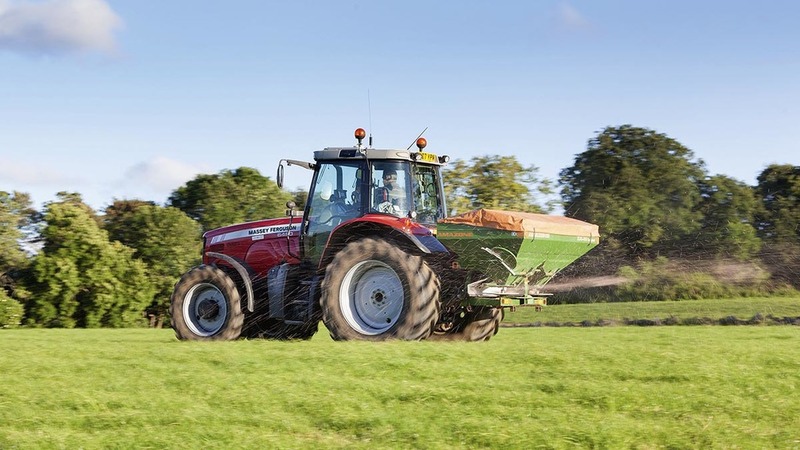 Young farmer, Jack Aaron Patrick, 21, from Northern Ireland, missed his court appearance with, as his defence counsel said, a "novel" excuse - he was a farmer and had to attend to his silage that day due to forecast rain. We loved this picture as soon as we saw it. 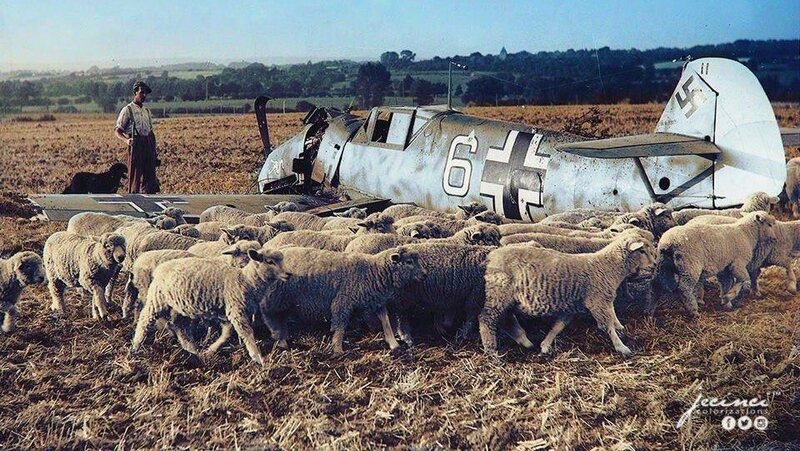 Doug Wanstall told us how this enemy plane landed in his Grandfathers fields - and he was more mad at the fact it tore through his fences that were keeping the sheep in over anything else. Best video: "The happy cow"